Destroyit 3104SC is a specially designed shredder for laser documents. 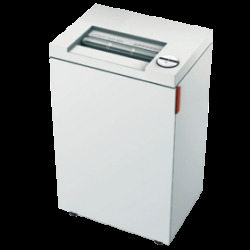 Destroyit 3804SC Shredder is a great choice for office use. Destroyit 4005SC is a Strip cut departmental shredder for shredding confidential documents. Destroyit 4107SC is a strip cut industrial shredder for shredding confidential documents.